Sharing a flat with other students is a wonderful opportunity to make a lot of friends, to cook, to eat whatever you want and to practice Spanish with other international students at the school. 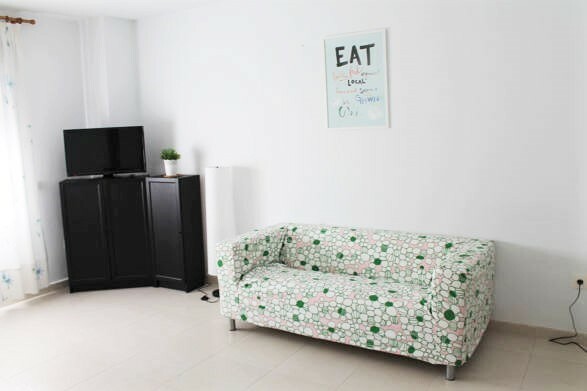 Enjoy this social accommodation, where you will have the opportunity to share experiences, make a wide group of friends and go out in Malaga with your flat mates. Hurry and book your place in our shared flats in Malaga!